Russian Geographical Society. Priamursky department. 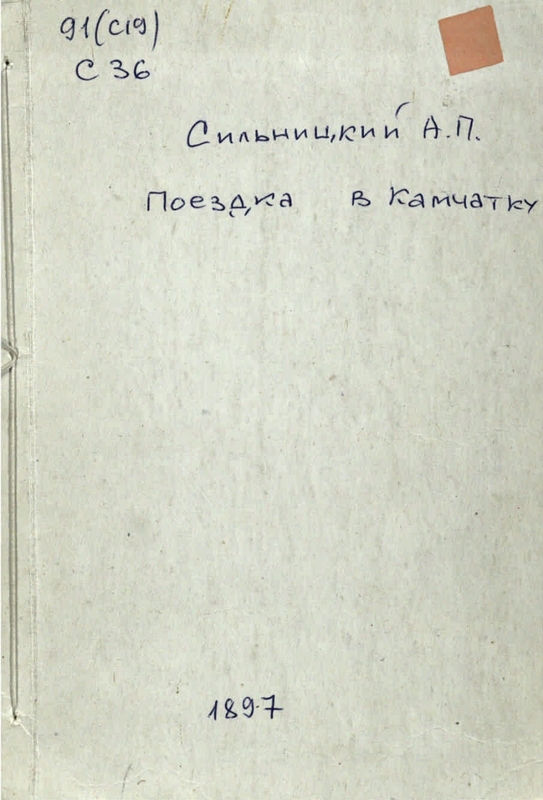 Titles: T. 1 (1894) - 10 (1914) - Notes of the Priamursky Department of the Russian Geographical Society (on the front page of Vol. 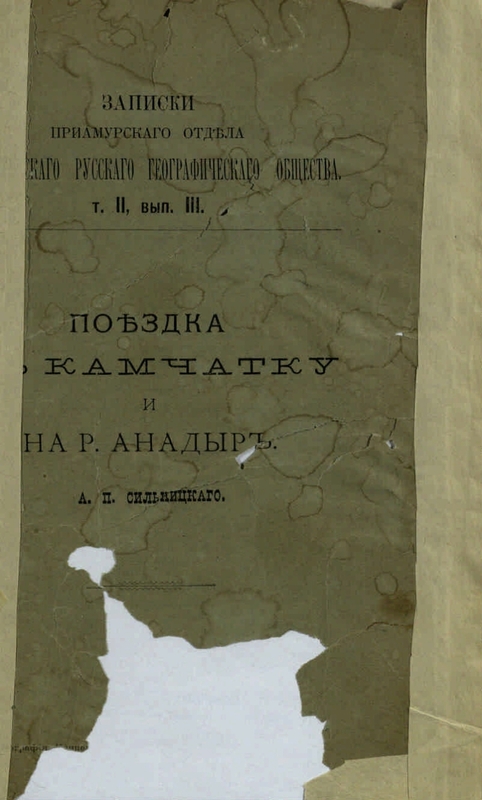 7, issue 1 (1908) - Proceedings of the Priamursky Department of the Russian Geographical Society). 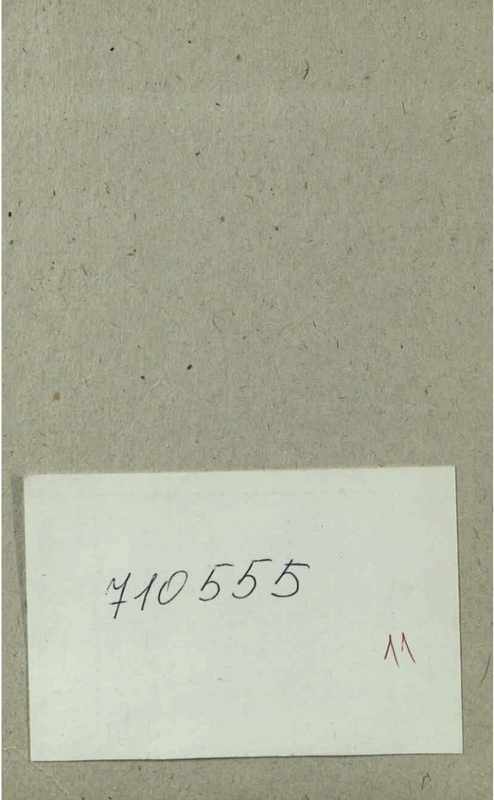 Imprint: T. 1, issue. 1 (1894-, T. 2, issue 1 (1896), Vol. 3, issue 2 (1897) - St. Petersburg, T. 2, issue 2 (1896) - Moscow; 2 (1896) - 4 (1896), T. 2, issue 3 (1897) - T. 3, issue 1 (1897), Vol. 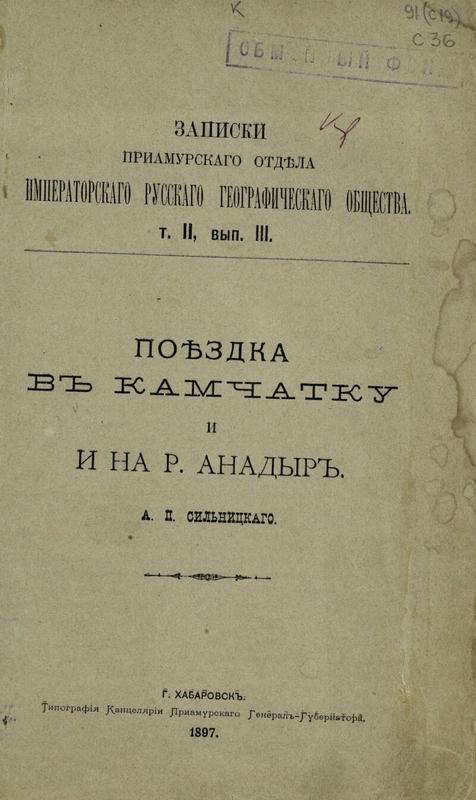 3, issue 3 (1898) - T. 10, issue 1 (1914) - Khabarovsk. Continuation is the publication "Questions of the geography of the Far East." 1. Territory (collection). 2. The people (the collection). 3. Russia and the countries of the world (collection). 4. Domestic serials and continuing editions (collection). 5. Priamure - Culture - History - Periodicals. T. 2, ed. 3: Trip to Kamchatka and the river. Anadyr / [composition] of AP Silnitsky. 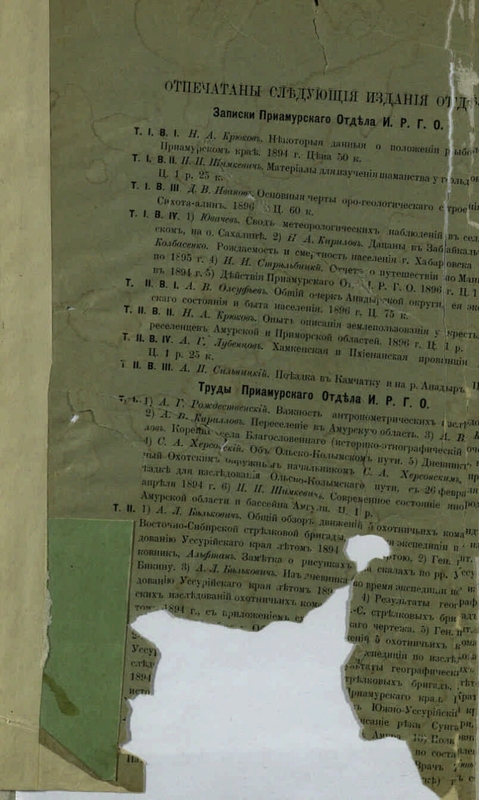 - Typography of the Chancery of the Amur Governor-General, 1897. - 79 p. . I. Silnitsky, Anton Petrovich (1863-1910) .1. Gondatti, Nikolai Lvovich (1863 - 1946) - Memoirs, notes, etc. 2. Territory (collection). 3. The people (the collection). 4. Russia and the countries of the world (collection). 5. Domestic serials and continuing editions (collection). 6. Kamchatka, peninsula (North-East of the Asian part of Russia) - Description and travel Russian - 19th century. -- Periodicals. 7. Anadyr, the river (Chukotka Autonomous District) - Basin - Descriptions and travel - Periodicals. 8. Priamurye - Culture - History - Periodicals.